I hate to admit it, but I didn't sew a thing in the past week. As we were entertaining on Friday, I had to clear off the dining room table where I had been sewing. I took the chance to put supplies and project pieces back where they belonged. Wow, that took ages. I had too many projects on the go and didn't seem to be getting anywhere on them. They are now all away with only the bird project back on the table. 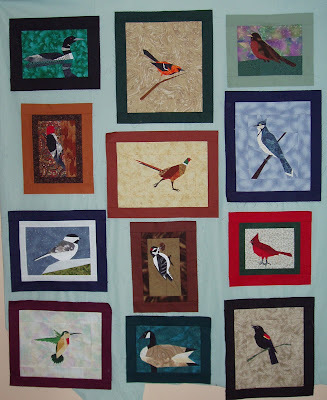 Actually the birds are on the design wall and I have been reviewing the instructions for finishing it. Hard to decide what fabrics to use in the background. I need a light but not too light or it will look funny. As I mentioned previously, I don't like all the sections, too many checkerboards and whats with the chevron braid??? It came to me one evening that I could embroider footprints from birds on several of the sashing pieces along with the bird names. I will do some research as at present I couldn't identify a single print other than saying its from a bird. I will keep on with the updates as I make the sashing units. Oh yeah, some of the birds are still missing feet and eyes, but I will get to those, eventually. Thanks for sticking in with me while I have worked on this project. I have really enjoyed sharing it with you. This is a first novel in a collection called 'Women of the Otherworld'. Most werewolves are male and the result of the mating of a male werewolf with a human female. Elena joined the ranks after being bitten and amazingly surviving the transformation. She seems to be the only female werewolf in North America that her pack is aware of. Lucky for her, she has been adopted in a pack lead by the Alpha, Jeremy Danvers, who live near Syracuse, New York. From the day of her 'bite' Elena has rebelled against being a werewolf and having to live within its confines. She desperately wants back her human life with all the details of love, family and job. She finds this increasing hard to do when Jeremy calls and says its urgent she return to the pack. They need her help. Its interesting to meet the pack members and learn their histories, specially that of Clayton who was found as a child living alone in a swamp in Florida many years earlier. The pack functions together as a family with a very big secret that must be maintained at all costs. What is different is that they all defer to the Alpha and would never questions him, well, with the exception of Elena who was not raised in the pack. I loved reading how Elena struggled to maintain her human ties while distancing herself from the pack. She still wanted the 'family' she hadn't had since her parents died when she was quite young. She kept being drawn back to the pack by her werewolf nature and to ensure her survival and ultimately that of the pack, she had to discover her true self. The subtitle may be "Women of the Otherworld" but the majority of the novel is filled with totally ripped men, OK, they are werewolves but don't let that interfere with your enjoyment. 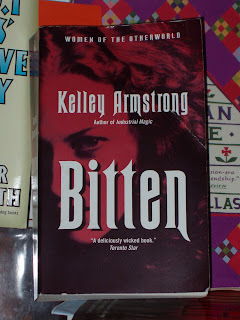 Canadian Author Kelley Armstrong has created a world in which werewolves and human live side by side. This could be peaceful except for a number of 'mutts' who wantonly continue to kill humans. Shame that there is always someone who wants to spoil it for everyone else. This world continues throughout the 'Women of the Otherworld' series as well as the 'Darkest Powers' series. It seems that new characters appear in each book. I'll have to read more to find out for sure. Be sure to visit Kelley's website for full details on each book and how the series interact with each other. 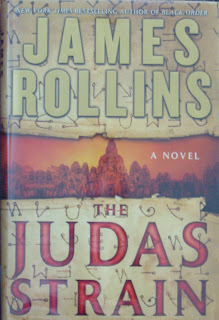 This is my 25Th and final read for the 'Canadian Book Challenge'. John will be announcing the 3rd version of the challenge after Canada Day on July 1st. I have had a few more envelopes land in my mail box. The challenge is winding down with only a few more blocks on their way. 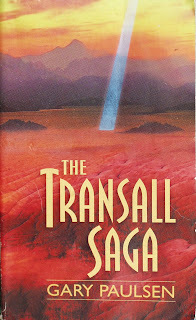 This first by Mary Sue from Ontario. I don't know the pattern name, but clearly it's a 'Tic Tac Toe' game. The second block is by Susan from Ontario. 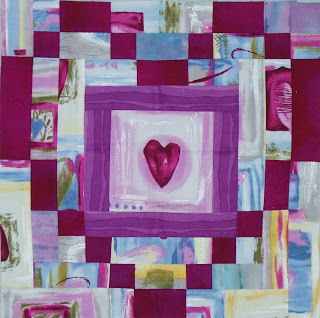 Love the outer deep pink heart surrounding the inner heart motif. 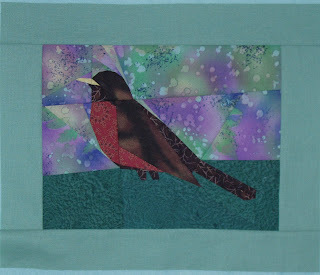 You still have a few days to enter my contest to win a piece of this lovely challenge fabric. Enter contest to win challenge Fabric. 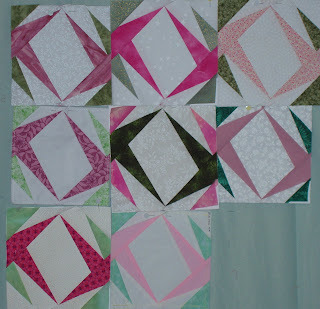 Yesterday I was working on 'Double Necktie' blocks for my online group. 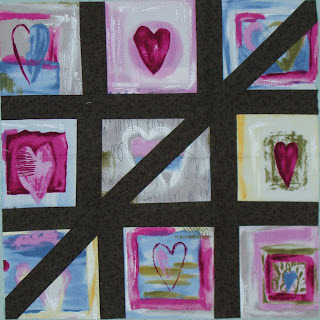 Pattern is from the Quilter's Cache website. The finished blocks are 9 inches. They went together very quickly and turned out lovely. 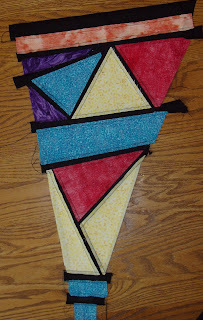 Other than a million unfinished projects it would be fun to make enough of these for a bed quilt. 9 blocks were submitted this month. I chose this layout for their picture as I like the way they make rounded off and squared blocks from the light part. 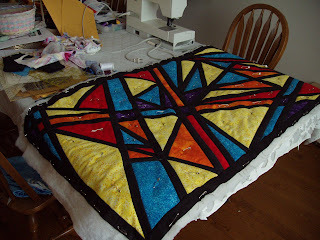 This week I plan to finish the binding for the black and bright colour quilt I was working on last week. My son brought it home from school today. Once I figure out which is the top then I'll put on a hanging sleeve. I'll be back next week with more updates. Please leave a comment and let me know what you're working on. Abandoned as a child into the dubious care of Madame Etienne, owner of a Parisian brothel, Gabriel St. Croix has grown up without even a modicum of love or parental concern. When 5 year old Jamie arrives at the brothel, Gabriel vows to protect him from the depravity that he himself has grown up in. Suspecting there is more to his abduction, Lady Sarah Munroe and her half brother Lord Ross Huntington have spent the last 5 years searching for Jamie. When Bow Street Runners locate Jamie, it brings Gabriel to the attention of the unconventional Sarah. Since Jamie insists that Gabriel come home with him to England, Ross offers him a position as companion for the next year. Both Sarah and Ros can see beyond Gabriel's previous employment to the good person that he is, and they set themselves the task of proving it to him. There seems to be a mutual and immediate attraction between Sarah and Gabriel which Ms. James slowly develops. Gabriel is seriously handicapped in his ability to develop a meaningful relationship and Sarah wisely finds ways to show her trust and acceptance of Gabriel. I love all the twists and turns of the story that test their relationship. Even though we don't get to know them as well, the characters of Ross and Davey serve to confirm the good character of Gabriel. They both offer unconditional support of Sarah's connection with Gabe. Yes, this is a romance, but it goes much further in character development and in story line than most I have read. Sarah and Gabriel are portrayed as real people, warts and all. They both have to deal with negative public opinion which can have wide reaching impacts. The only character we don't learn much about is little Jamie, the one at the core of the whole story, but I didn't really miss him. He makes a few cameo appearances and that seems enough for me. Sorry to have missed my regular post yesterday. 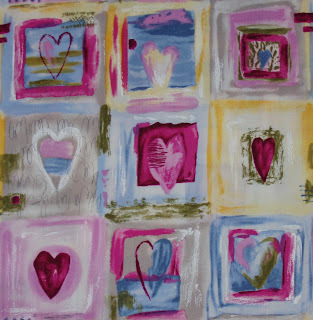 I have been working very hard on the quilt that is a copy of my son's art work and wanted to get that posted, but I had to chance to take the dog to visit with my friend Janet and her three dogs at her farm. It went better than was expected with the exception that Atreyu managed to escape her house and find me outside. oops, though to his credit he did leave the chickens, ducks, geese and turkeys alone even though they were free ranging everywhere. ok, back to the quilt. The first picture shows the finished top with 1 1/2 inch black boarders attached. Had to add them prior to removing the paper patterns due to all the bias edges. A few of the papers have been removed out of curiosity by my son and myself. Something is wrong with my camera and the flash is going off when it should so the colour in the picture is not right, but you can see the pattern very well. 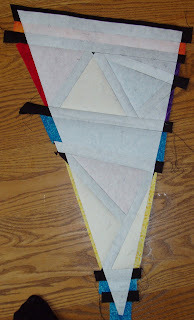 The second picture shows all the papers removed and it is layers up with some machine quilting done. The batting is Hobbs Polydown. Nice and fluffy. I am stitching in the ditch along all the black 'sashing'. Might need to do some echo quilting in the larger colour blocks, but will have to wait until the rest is done and all the pins removed. The other week my nephew sent this book home with me for my daughter to read. I had previously read "Hatchet" and thoroughly enjoyed it, so figured this would be a good read. I was right on the mark. I could barely put it down last night and was back at it even before coffee this morning. It is similar to "Hatchet" in that our main character, Mark, is stranded in a strange and possibly hostile environment with next to nothing but his wit to ensure his survival. Not only does he need to find food and shelter, but also to try and figure out where and when he his and how he got there and how to get home. Mr. Paulsen builds this story carefully. First Mark is alone, then he meets a primate (?) to befriend. This leads to evidence of humanoid life nearby and the potential of a settlement and more people with answers. Each step requires Mark to use more skills to handle the situation whether it is hunting larger animals or learning a new skill or language. While we don't get to know much about any of the other characters, we learn a great deal about the type of person Mark is. The 'Blue Light' is interesting. I am left wondering if it isn't some sort of intelligence that randomly transfers life from current time into the future. Then it checks back on that person from time to time to determine if that person has developed the passion needed to find a cure for the 'Ebola like' illness if returned to his previous life. Obviously Merkon was not such a person and would never be returned to his time. Mark is a much different person and thus the 'blue light' found him suitable. This is a good, quick read and would be enjoyable for readers of all ages. Did you know that Gary Paulsen is such a prolific author that he could supply you with reading material for a full year or longer? Visit Mr. Paulsen's official website at Random House. For a full list of his dozens of books visit Wikipedia's Article on Gary Paulsen. I was feeling down last week, so I moved to my sewing machine and got down to business. I made these two "Quotes and Notes" blocks from the Quilter's Cache website. They turned out very nice. 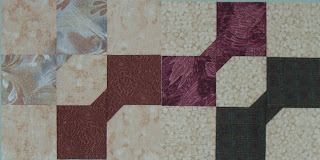 This is the block that I selected for the BOM for the Maple Leaf Quilt Guild (online). The second picture shows the 8 blocks that were submitted this month. They look all different sizes as they have not been trimmed to their final size. The block was designed with a space in the middle to feature a signature or quote. I put a couple of blocks on time into the Bird blocks. 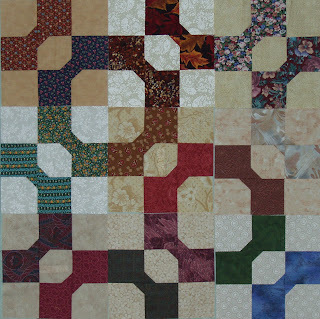 I have all 12 blocks pieced now and the final 4 are waiting for eyes and feet. 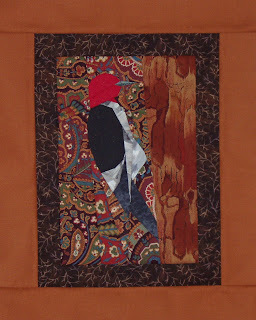 I love the Red Headed Woodpecker, though I wonder if the background fabric is a bit distracting from the bird? 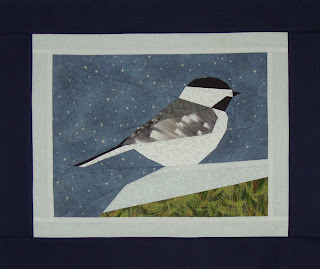 The Chickadee is sitting on a snowy perch, unfortunately the pattern of the fabric doesn't show in this photo. 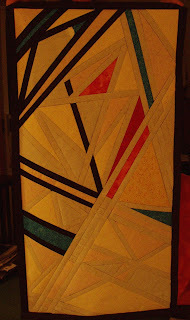 Next week I'll have a photo, eyes and feet included, of all 12 blocks in their approximate placement in the final quilt. My son has presented me with a new challenge. He painted this terrific picture in his grade 12 art class. 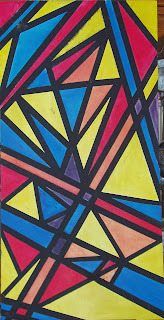 It measures 24 by 48 inches. The areas were all masked by tape, though they must have been from a bunch of roles since they are varying widths. 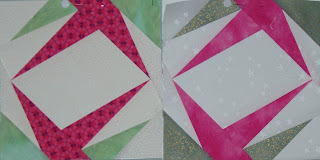 I am using the technique that I used on the 'Secret Garden' block a few weeks back. In this photo you can see the hint of colours that i am using. I tried to match as close as possible to his choices. This section starts at the bottom left corner of the photo. The final photo shows the flip side of this piece. I will continue through out this week to show updates of my progress. This needs to be completed quickly so my son can take it in to school to display with his painting. It's been almost 2 weeks since I finished reading "Morality for Beautiful Girls" and the good feeling I got from it is sticking with me. Partly from the calming influence of frequently sitting and having tea with Mma Precious Ramotswe, the owner of the Ladies No. 1 Detective Agency located in Botswana, and her assistant Mma Makutsi. Myself, I prefer Twinnings Earl Grey. Mma Ramotswe likes bush tea (Rooibos) and her assistant, a good, strong black brew. Both ladies employ a calm, intuitive approach to the challenges in their daily life and in the work for their clients. This novel is not only about Mma Ramotswe solving cases for clients, but also about her life and community. She is engaged to Mr. J.L.B. Matekoni who owns Tlokweng Road Speedy Motors. He is having some sort of troubles and the two ladies step up to the challenge of helping him and straightening out his business. 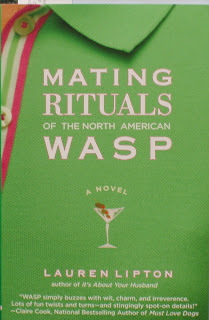 The approaches that Mma Ramotswe and Mma Makutsi employ are unique. No cloak and dagger stuff, rather a good cup of tea with a client and a heavy dose of comon sense investigation. Both ladies are acutely aware of the Botswana culture of tribal alliances and traditional roles of men and women, using these as tools to facilitate their sleuthing. I loved this book, specially that they referred to each other with formal titles. I found the attitudes of both ladies very refreshing and didn't want to start another book afterwards for fear of losing that good feeling. 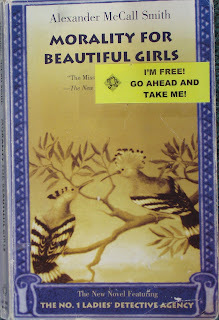 I recommend that you visit Alexander McCall Smith's website and learn more about Botswana and his other books in this series. 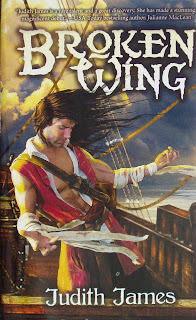 This is the third book and I was able to follow along quite well without having read the previous two, which I plan to remedy as soon as time permits. When I first read the blurb on the flyleaf I thought this would be an okay book. A writer who is also a race walker, not bad, but as a runner I didn't know how well it would keep my attention. As it turns out, I didn't need to worry. I was captivated. 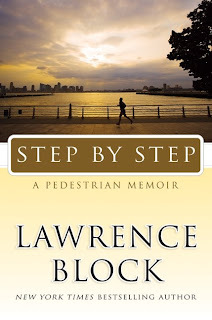 I lived and breathed every step of the way with Lawrence Block. Each of his training walk had me reflecting on my training routines and routes. I ached over his injured foot and considered the symptoms and his recovery. This is an everyday kinda guy. He's not some super athlete reflecting back on his past triumphs and just wanting to bask in our adulation. He's opened his closet and shown us that he has his own pitfalls, races he didn't finish, mis-calculations on nutritional needs, over confidences and under confidences. He's also shown that his race walking didn't happen in a vacuum, he still had to work/write and produce income so he could attend these events. Most of all, he still had to be a person and a husband. It's not just about the next race. I loved reading about 'El Camino de Santiago', the 3 month pilgrimage across the north of Spain. Yes, it was a major physical challenge, but it was also a relationship challenge and a mental feat many of us might fear. Would the promise of a viewing the next days sunrise or that evenings sunset be enough to keep me going? In my opinion, the ending of the book was perfect. This story was never about the number of medals or final placement, rather about Mr. Block walking for the sake of the walk. He enjoys walking. He's not the fastest, not the slowest, doesn't have the perfect technique, but he's got the drive to want or need to walk. That works for me. I'm not sure when I'll enter my next race, but when I do I will have Mr. Block walking along beside me(he walks faster than I run), at least mentally and we'll complete it together and have fun along the way. If you want to get started reading this book right away, click on the 'Browse Inside' "Step by Step by Lawrence Block" icon to the left.